Here we go again. Where do we go after Gumboot Tango’s visit. Such a brilliant night deserves no less than another blast of rockers and these people fit that bill like a glove. 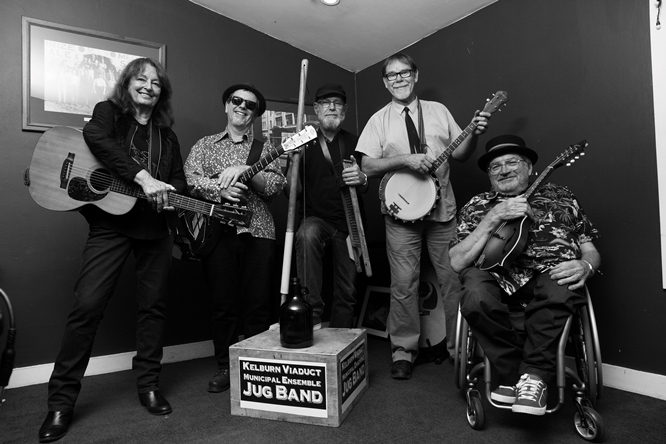 Kelburn Viaduct Municipal Ensemble JUG BAND are our August guests, they recently played a gig in our town at Expressions no less and did everything bar blow the roof off. We figured you should see this band in action. Strike while the irons hot. Right? There’s nothing quite like them. The combined sound of washboard, tea chest bass and lagerfone, supporting harmonies, guitars, mandolins, banjo plus harmonica and kazoo – not forgetting of course, the jug. It’s mana from heaven. The nearest some may get to Eden. And of course it’s nigh impossible to play in a jugband and not develop jug fever. Same goes for audiences, it just gets you right there. One moment you’re sitting with toes a tapping, next thing, you’re trying contain yourself from jumpin’ up an’ dancing on the tables. But then somehow, the legs just won’t listen to the head anymore and they just go for it. Well that’s when you know, you’ve caught the jug fever too. Once caught, the chances are, the rhythm is set to stay, and you will be a changed person. But there’s no need to be afraid. Life is good on the jug plateau. Things just swing better in time and in rhyme, all day long. Mainly Acoustic gives this opportunity to experience authentic jug band music at its very best, this coming Tuesday August 9th at Upper Hutt’s Mayfair Café when the Kelburn Viaduct Municipal Ensemble Jug Band take to the stage and strut their stuff with a “knock ‘em dead” mix of rural blues, ragtime, folk and good-time music. From debuting at the Kelburn Village Pub early 2013, to festivals and clubs countrywide, the band is set to put the rhythm in your bones. Enough to have God fearing folks jiving and swinging in their seats. At the very least. This is going to be one fantastic night’s entertainment. The club requests, in the interests of safety, to refrain from dancing on the tables, unless of course, it’s absolutely necessary. And Oh Yes. Introducing the band. Ta Ra…….The KVMEJB (for short) features Neil Worboys (banjo, mandolin, jug, harmonica, kazoo); Bill Wood (tea chest bass, resonator guitar); Carol Bean (guitar, vocals and kazoo; Maurice Priestley (acoustic guitar, mandolin) and Steve Carlisle (washboard, tea chest bass). 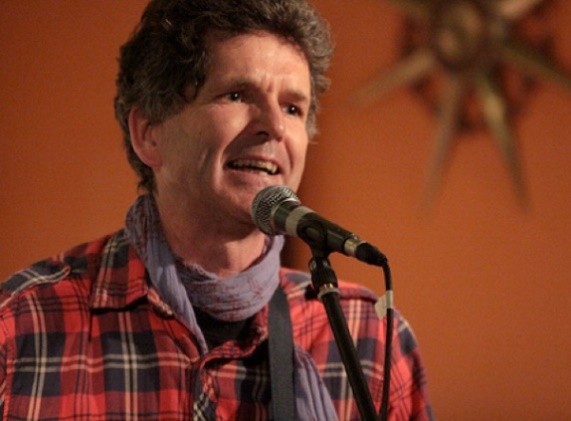 Opening the show at 7.30 is evergreen, Island Bay rocker Ron Craig. 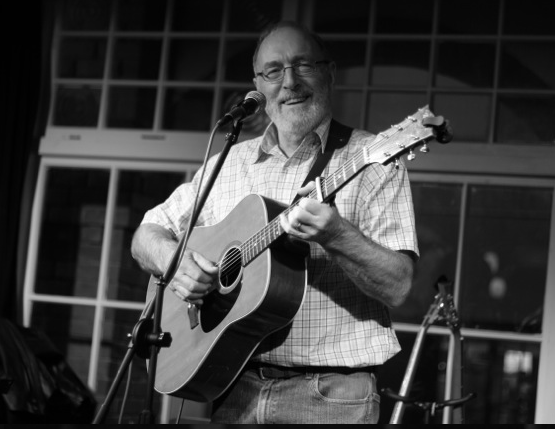 Ron’s a stalwart of the acoustic music scene, has a deep cache of songs, from Bob Dylan to modern country, Stan Rogers etc and there’s a good measure of trad in the mix too. Often being the thorn between two roses when in a trio, Ron is quite happy playing solo. The opportunity to unleash his wilder side suits him well at times. With some slick fingerpicking and a rich mellow voice (think Willie Nelson meets Jim Reeves), Ron Craig is just the bloke to get the show rolling. From putting goosebumps on the backs of female necks while at the same time warming hearts, well, who said males couldn’t multi task. Alan Downes is a singer and writer of New Zealand songs. He spent most of his early life living and farming inland from Napier and left the sweet life when dairy cows started to dominate the landscape, moving first to Napier before moving to Wellington. 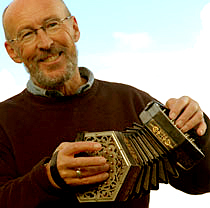 He’s now using all those memories of country life and writing a swarm of stories that he moulds into songs. He certainly knows his subject. Alan has played at the club on two other occasions, both times leaving the audience nothing less than a little spellbound. We’re rapt to have him back again. This time as an added treat, he’s accompanied by a fine violinist with a lovely voice, Elisabeth Auchinvole. 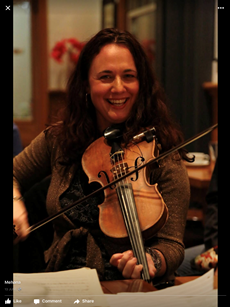 Liz grew up in Devonport where she learned and developed her musical skills from an early age. Years later while travelling in The States, she was invited to play in a rock-band where she got to gig regularly. That gigging lasted a whole 5 years. Now back in NZ she’s busy playing in several of Wellington leading bands and holding down a day job. One of her performing highlights since settling in Wellington was taking part in The Royal Edinburgh Military Tattoo in the New Zealand Festival. Right! 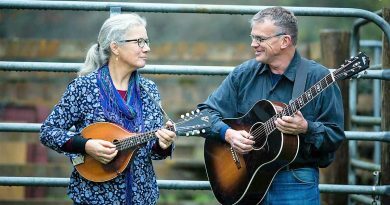 So, having listened to Alan’s songs for the first time, Liz was totally hooked and found Americana fiddle music sits rather well with Alan’s tunes, reflecting the back country toughness and charm in the lyrics. 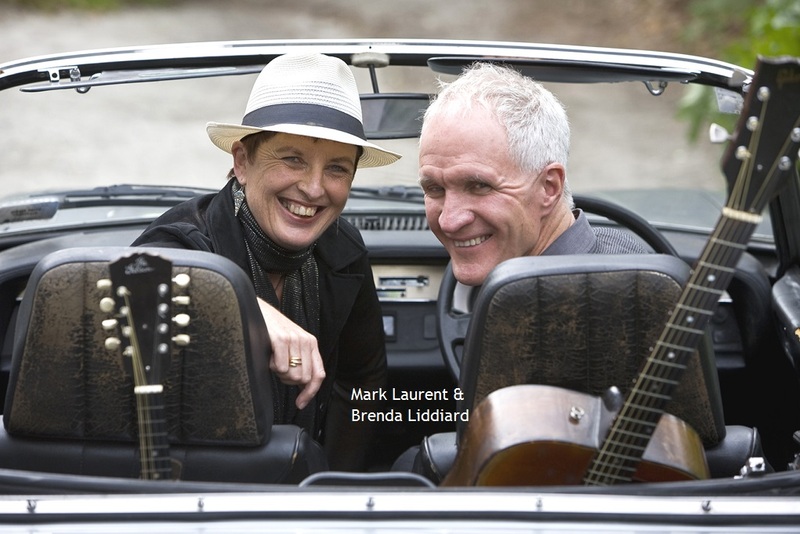 Together these two fine musicians have some wonderful songs to perform that will leave you enchanted and enthralled. At this time of writing, a mystery third local act, this time from Upper Hutt is on the cards, but they don’t know it yet. Ha!